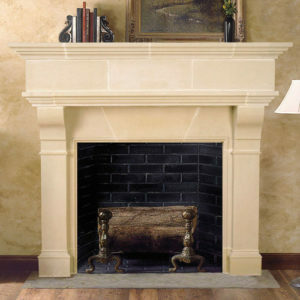 A recent addition to our lineup of elegant fireplace mantels, the Newcastle is a unique twist on our very popular Capri Mantel. 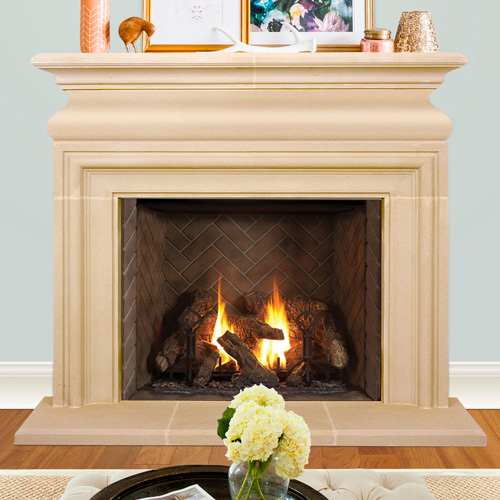 We took the simple, classic lines of the Capri and accented them with a curved top piece that extends the height of the original design to make more of a statement. 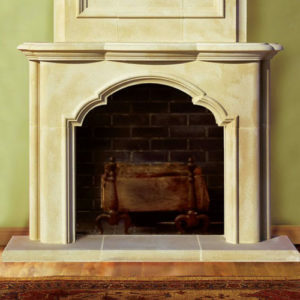 Just like many of our other timeless designs, the Newcastle Cast Stone Mantel can be customized to fit your unique needs so give us a call today!